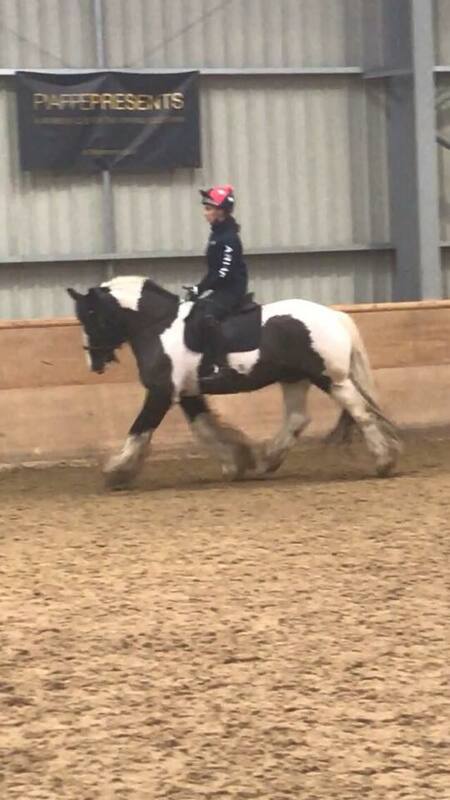 Flatwork lesson available on our schoolmasters. Groups of up to 4! Book in and make new friends. Do you want to improve your riding but feel you just need a little extra help? Tired of riding on your own? Want to get back into riding but not sure how to go about it? Book in for an assessment and then maybe join our group sessions on a Tuesday morning. Sessions are fun and informative. Then pop to the coffee shop for a coffee and maybe some cake! Phil’s pear and almond cake comes highly recommended! Lessons begin at £25.00 for a group session, £35 for individual. Block bookings earn a discount. To book in ring the office on 0191 6075900 or email office@leamsideequestrianltd.co.uk for a booking form.